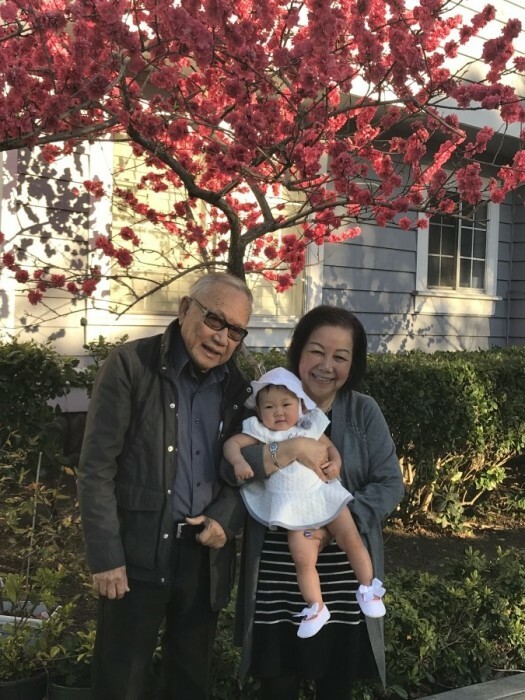 Thuong Van Lam, born on February 2, 1940 in Chau Doc, Vietnam, passed away on September 24, 2018, in San Jose, California surrounded by his loving family. 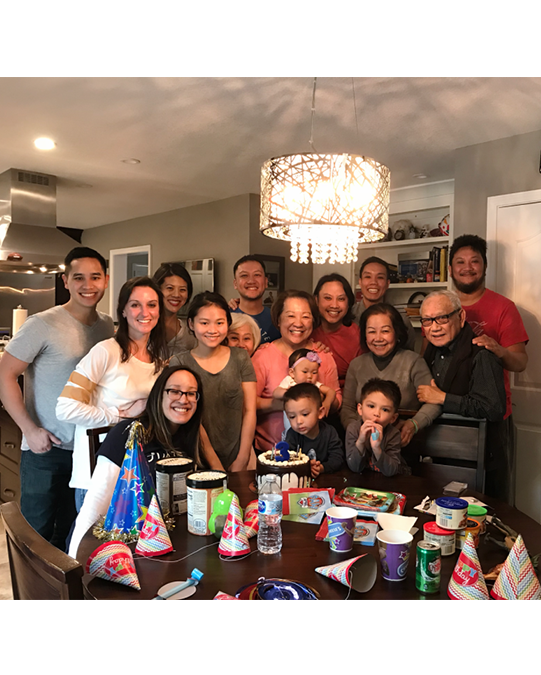 Thuong is survived by his loving wife of 49 years, Luu; his four sons Chau, Ky, Phi and Binh; daughters-in-law Huong, Cassie, and Emily; grandchildren, Luke, Finn, and Tran; sisters, Trang and Nghiem; sisters and brothers-in-law, Thong Le, Ho and Isabelle Le, Pho and Thu Le, Diep and Trinh Chau, Phuong and Nhat Pham, Trang and Curtis Fisher. 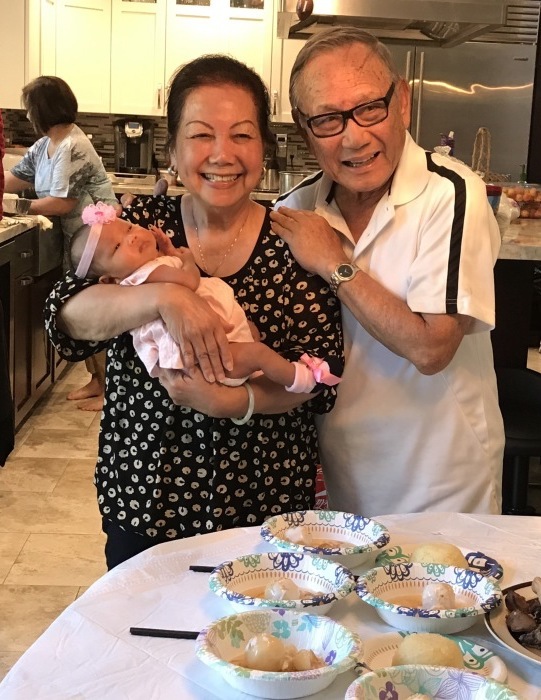 As a child, Thuong was an excellent student who was one of the most academically accomplished in South Vietnam in 1957. 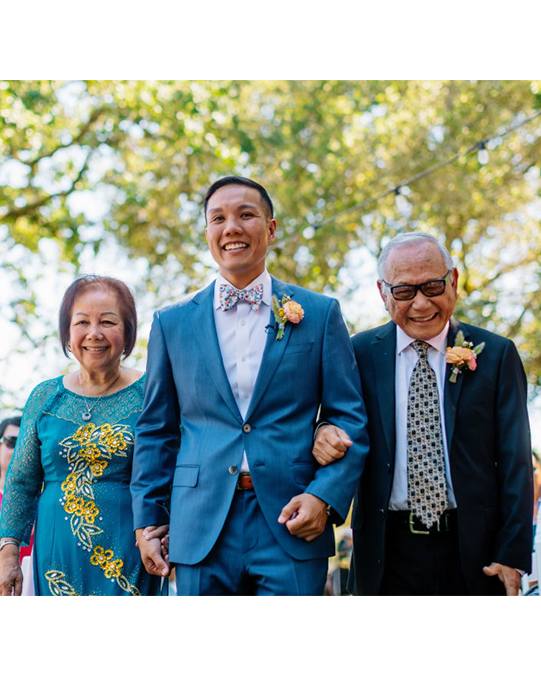 He received his second baccalaureate at the age of 17. 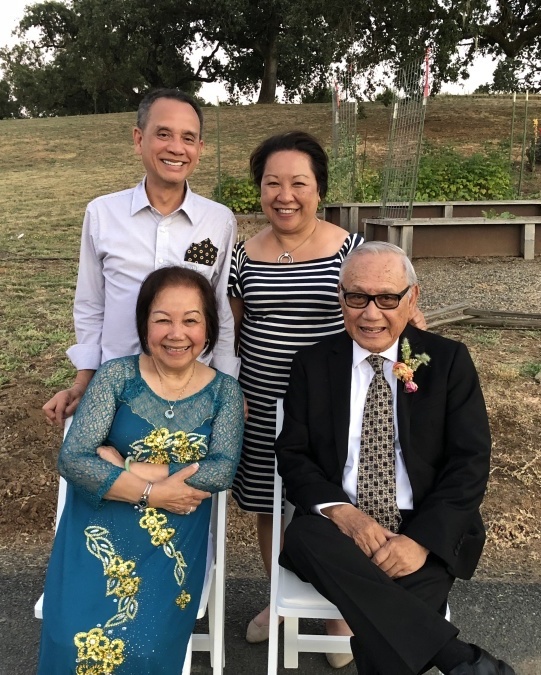 Thuong was valedictorian of his engineering class in 1965 and was awarded an assistant professorship which allowed him to avoid the war draft. 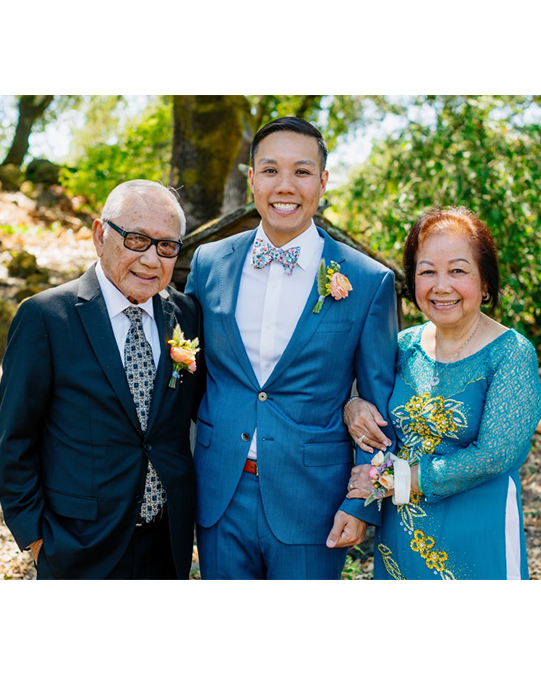 Thuong was given a scholarship to attend Oregon State University in 1967. 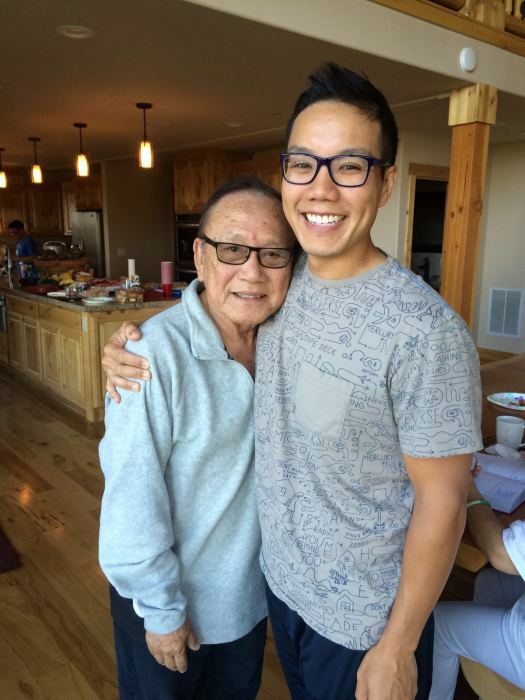 He eventually received a Ph.D from Cornell University in Food Science in 1974. 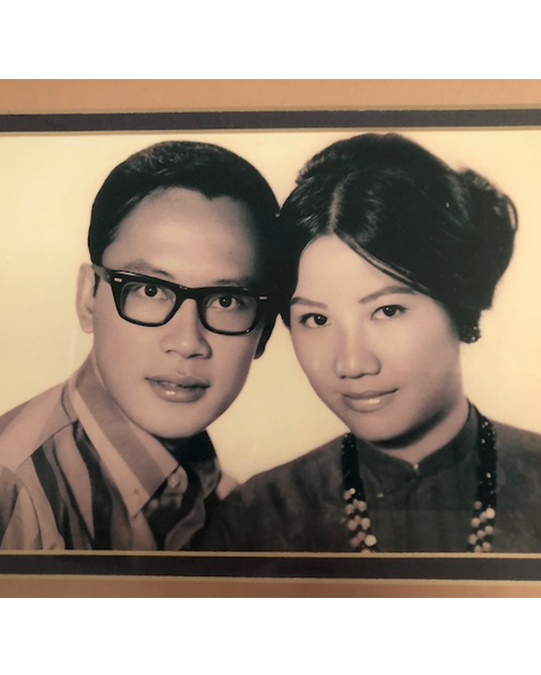 He became a professor at the University of Vietnam in Agroforestry Engineering until the end of 1975. 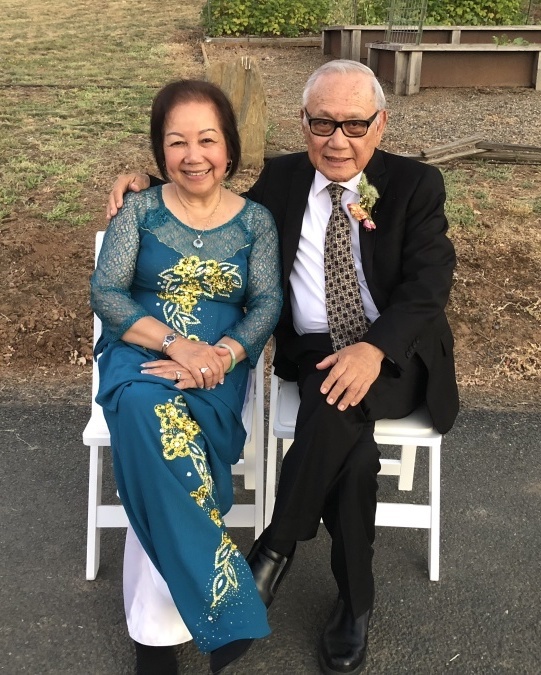 Thuong migrated to the United States in 1975 and received the Ford Scholarship to do research for Cornell University for a year and then was hired by the World Bank. 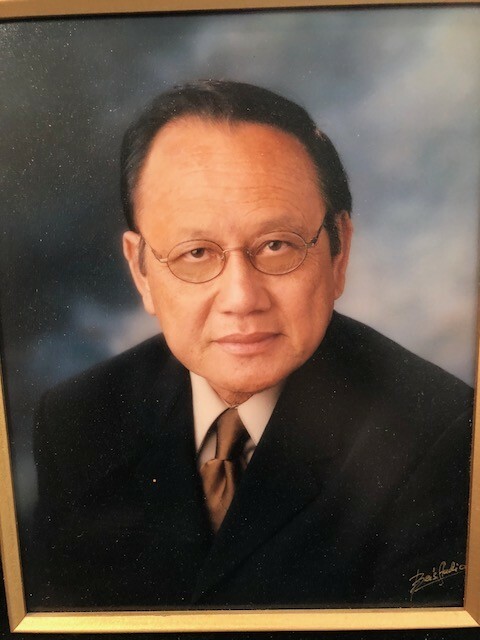 He worked as a consultant in the Philippines for 2 years. 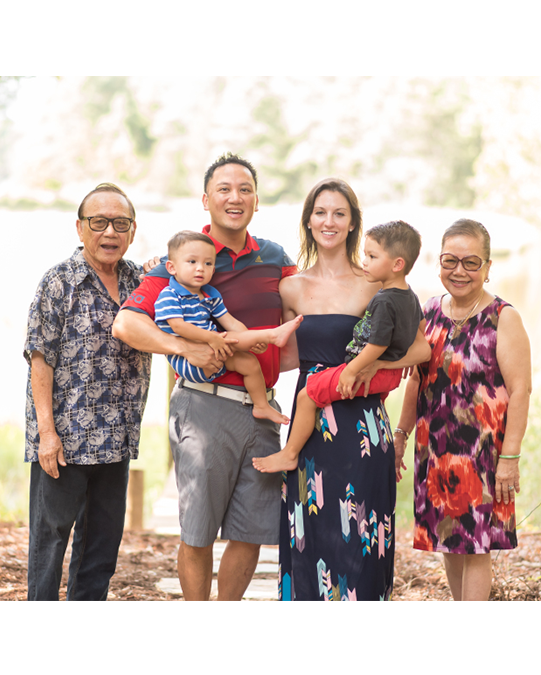 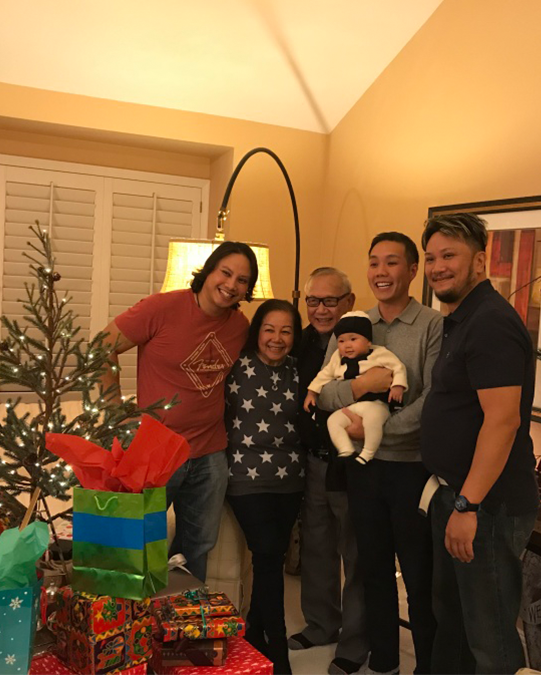 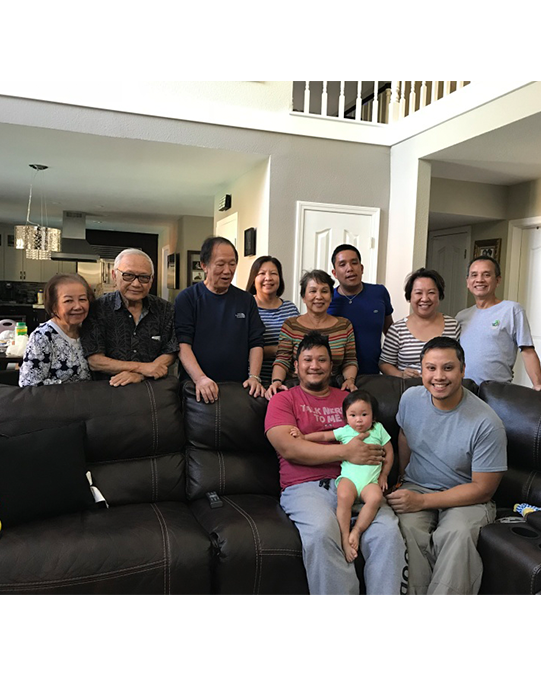 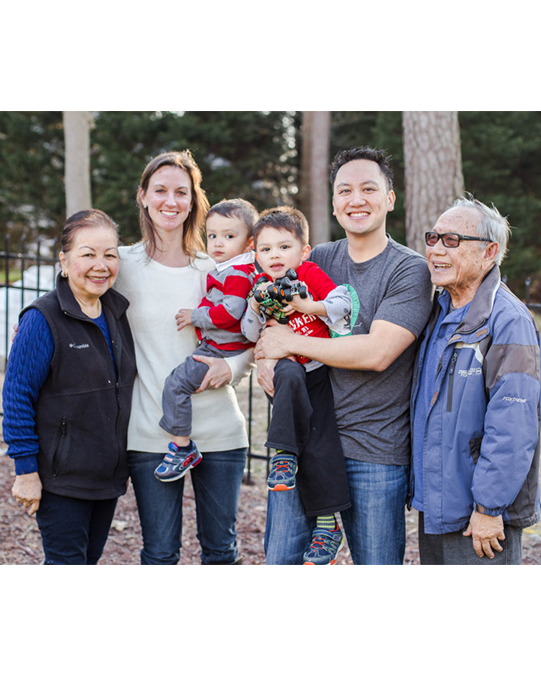 Thuong eventually moved his family to California where he and Luu became successful business owners and raised their four boys. 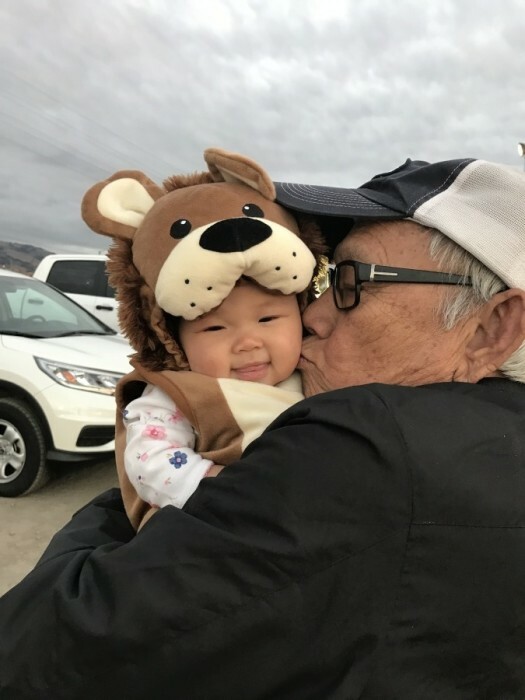 He semi-retired a few years ago and spent his days improving his home and playing with his granddaughter. 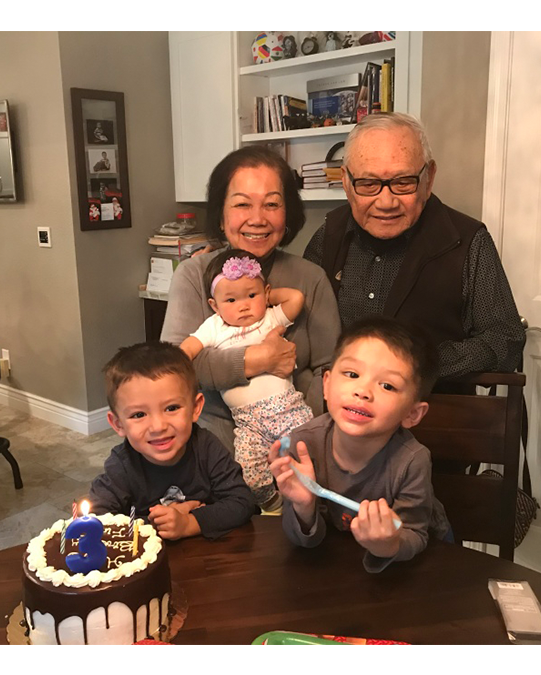 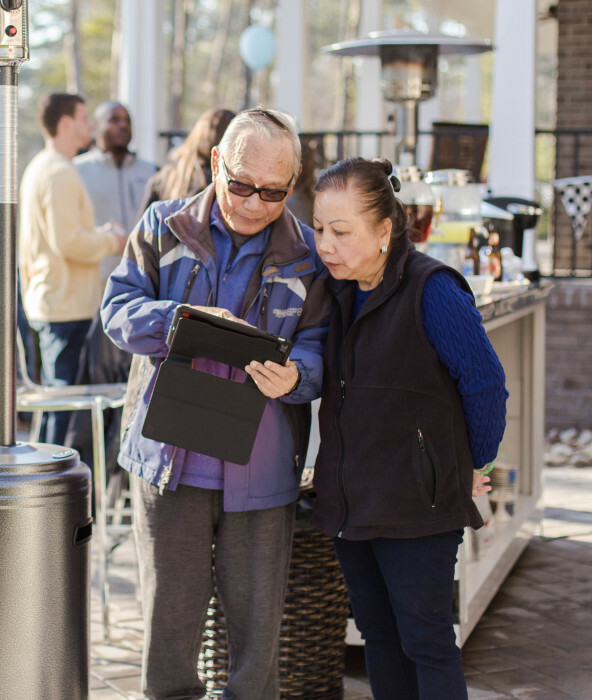 Thuong was loved and admired by his many family and friends. 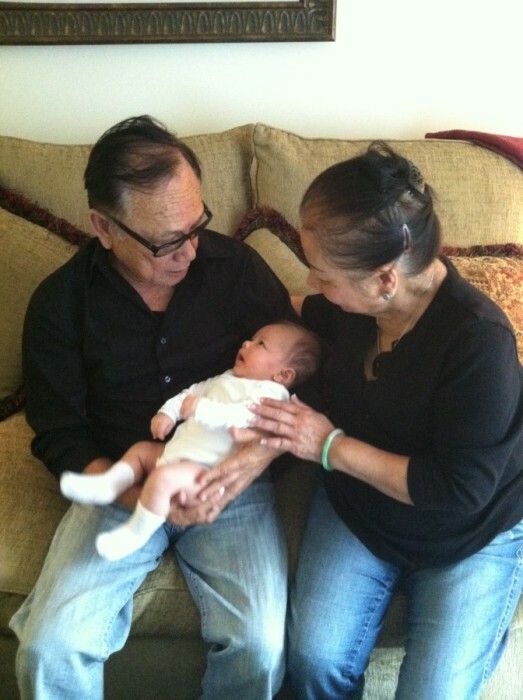 He will be remembered for being a loving husband, father, and grandfather. 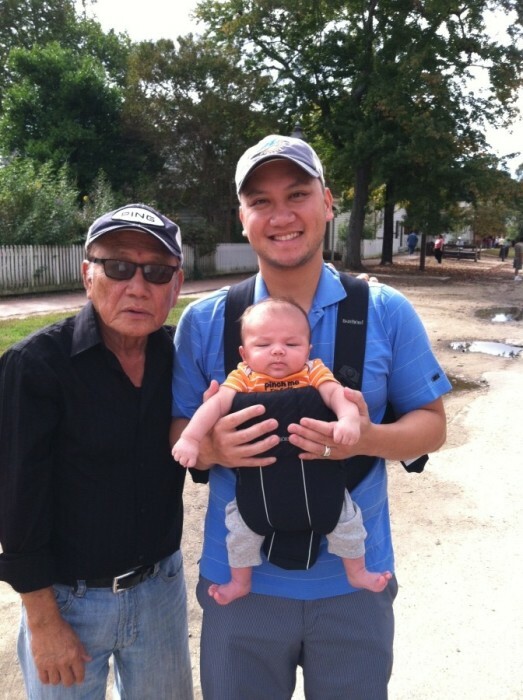 His greatest attribute was his kindness for others and his memory will live on through the people's lives he touched.